Manufacturer of a wide range of products which include calcium acetate. Calcium Acetate is formulated using quality tested chemicals and advance technology. 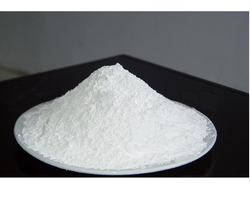 Moreover, it is a white spray-dried powder, which is highly soluble in water.